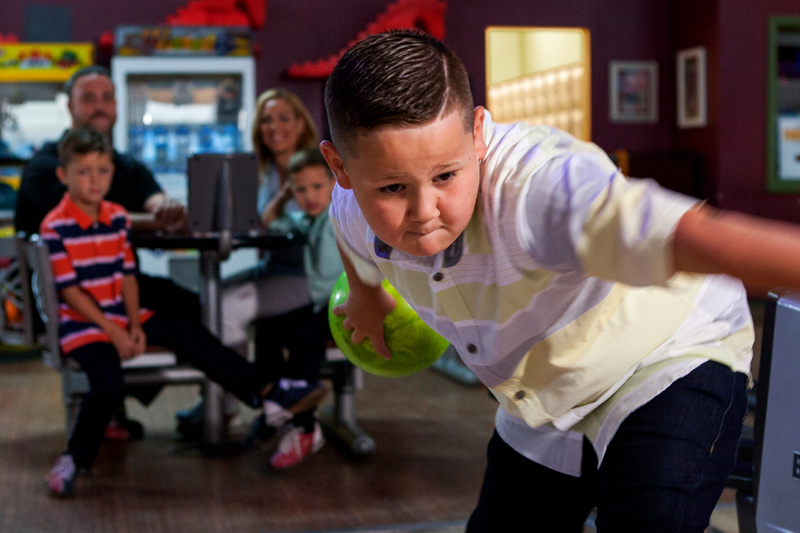 We are dedicated to providing a safe and fun place for children of all ages to come and enjoy the sport of bowling. We have many great youth programs to choose from listed below. Join Three Leagues & Practice FREE! Everyone has their choice of a New Ball & Bag or Choose a Scholarship or Merchandise Certificate Valued at a minimum of $50.00.